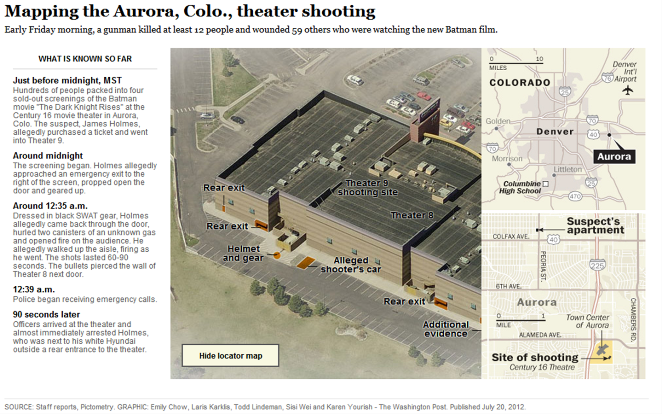 For your consideration, find below maps and 9-1-1 audio recordings for the Aurora, Colorado, Cinema 16 Shootings of last Friday morning. Taken together, they tell a story of professionals responding to the unthinkable. 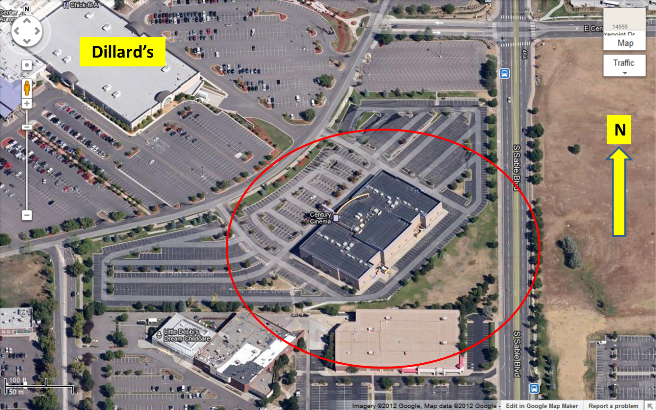 Links above the maps will provide expanded views. Comment: A little more than a year before the horrific event of last Friday morning, the City of Aurora, Colorado's 9-1-1 call center was formally recognized as one of the nation's best. It's hard to listen to the professional conduct of the dispatchers during this event and not come to the same conclusion. 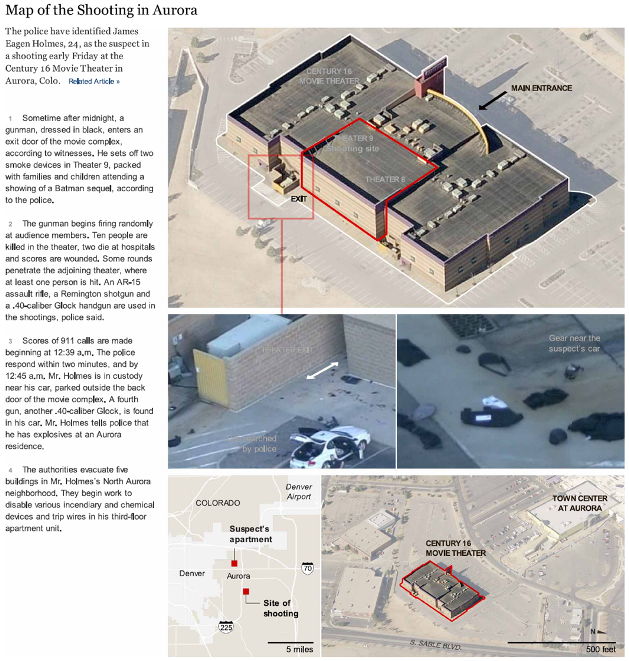 Furthermore, the fact that the Aurora Police were able to be on scene within 90 seconds after they were initially dispatched, may well have prevented a tragedy of even greater dimensions. 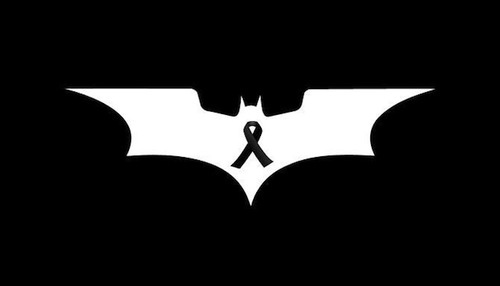 Hearts and prayers go out to all in Aurora, Colorado.